UUCIS Students Complete a successful 2017-2018 school year! 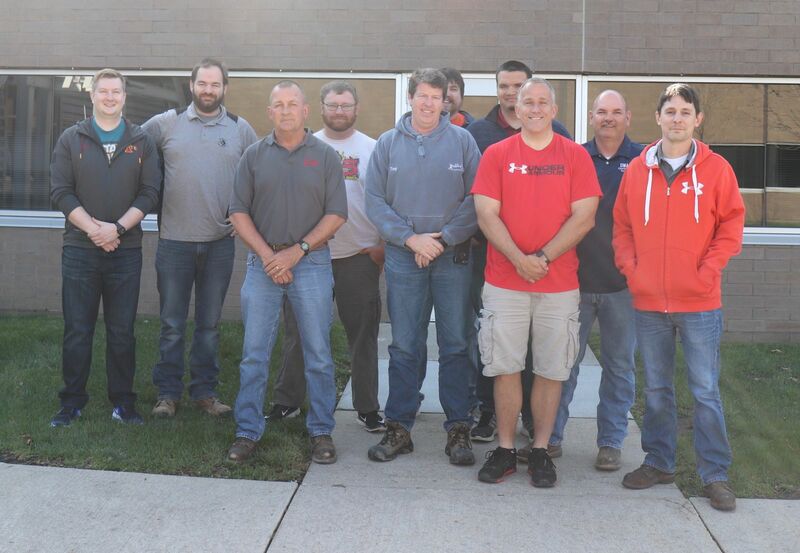 The Chapter’s Underground Utility Construction Inspector School (UUCIS) recently completed a successful 2017-2018 school year. 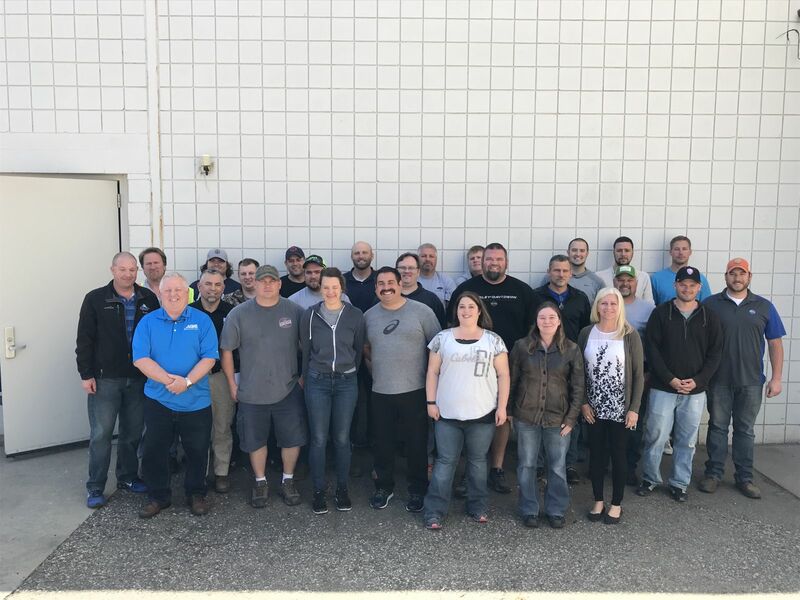 Metro location classes were again hosted at the City of Bloomington’s Public Works Facility, and were then broadcast out to this year’s out-of-state locations in Cedar Rapids and Ames, Iowa. 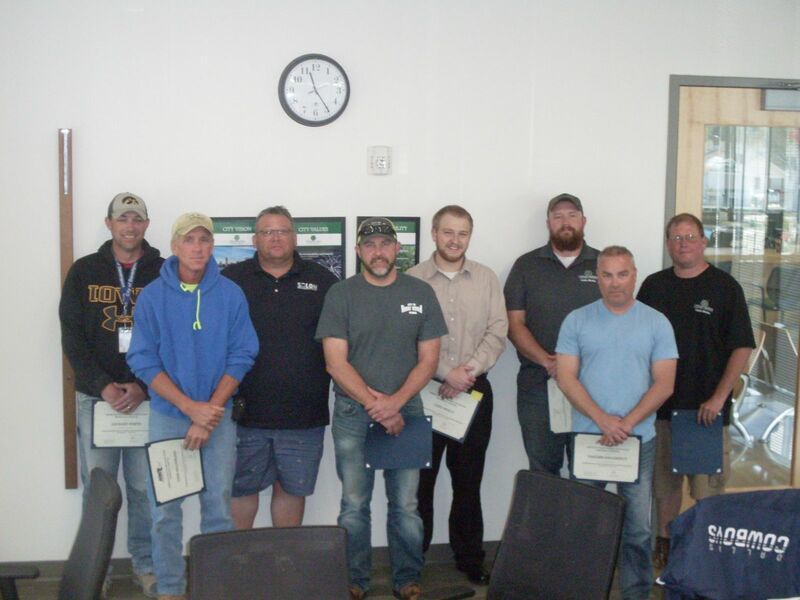 A total of 25 of students earned their certificate in the Bloomington location, and 10 students earned their certificate in each of the two Iowa locations: Ames and Cedar Rapids. Registration is now open for the 2018-2019 school year. APWA-MN will be offering the program in Bloomington, MN this upcoming school year. No out-state locations will be offered for the 2018-2019 school year. Seating is limited in Bloomington, so register today at: www.apwa-mn.org/events-education/education-training/undergroud-utilities.